Fathers Day at West Seattle Farmers Market! Join The West Seattle Junction Association at West Seattle Farmer’s Market this Sunday, June 17th for a special Father’s Day Event! 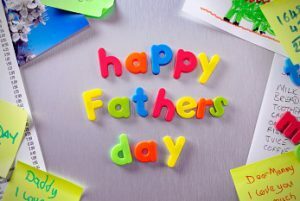 We will be on-site from 10 am to 1 pm with a raffle for some great gift certificates and goodies for Dad! We will also have a coloring activity for the kids! Come on down and join the fun! West Seattle Farmer’s Market is located at the corner of Alaska and California (in the parking lot behind Key Bank) in the heart of The West Seattle Junction. The West Seattle Farmer’s Market is open year round from 10 am to 2 pm.